Rebecca Seawright, Chair of the New York State Assembly’s Consumer Fraud Protection Committee, and health officials, held a press conference on Friday, October 29th 2017 to warn of the hazards and the strong possibility of permanent eye damage – including blindness – from wearing over-the-counter colored contact lenses that are increasingly popular among children and teens who want to dress up as zombies, and that are now on sale on-line and at many retail stores. The hea;th officials made the public aware of the dangerous chemicals used in the lenses. 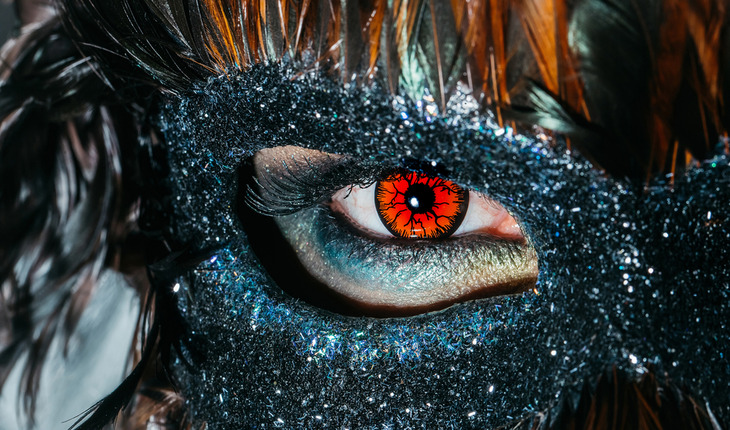 The colored lenses are popular among those wearing zombie and cat outfits. Over 50,000 people are expected to be dressed as zombies at this year’s popular Greenwich Village Halloween Parade in New York City. Assemblywoman Seawright and the health officials will warn of dangerous chemicals in the colored lenses that have led to serious eye damage. In some cases, wearers have been blinded after only briefly using the contact lenses. The officials detailed the case of a 17-year-old Michigan girl whose lost vision in her left eye after wearing the colored contact lenses for one evening.